Rebecca Hunt is a graphic designer who has a Bachelor of Business (Marketing) degree from the Queensland University of Technology which entailed an exchange program in 2017 with the Vienna University of Economics and Business. Her second degree is a Bachelor of Creative Industries (Interactive and Visual Design) also from QUT, and involving an exchange program with the University of the Arts London in 2017. 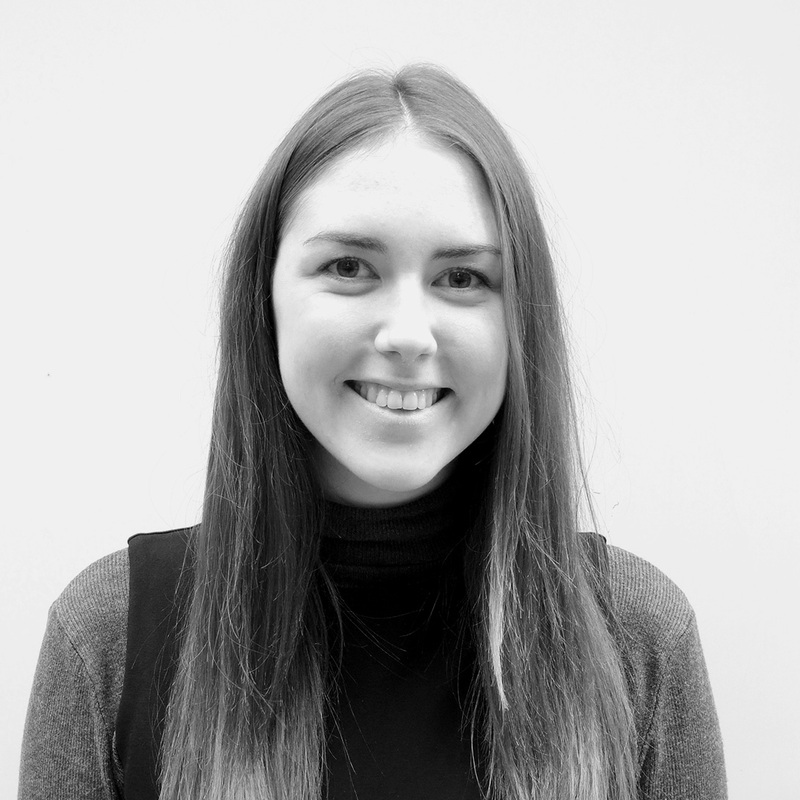 Rebecca has worked at a number of well-known marketing and branding firms including Rowland and NOUS. Her work focused upon end-to-end branding strategies and original design idea development, including logo and packaging design. Joining Blight Rayner Architecture in 2018, Rebecca assists our Communications leader Kara West and directors Jayson Blight and Michael Rayner in preparing presentations to clients, design reports and design proposals, as well as becoming actively involved in projects such as the new Master Plan for Griffith University’s Nathan Campus. We intend for Rebecca to become increasingly involved in our practice’s wider marketing strategies linked with our business planning. I am passionate about creating beautiful designs responsive to client needs, and aim to combine my graphic design skills with my background in business and marketing.